Unique design is an everyday occurrence at Mauk. Stop in and see what's on our mind today. 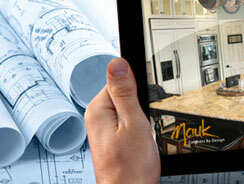 Thank you for choosing Mauk Cabinetry. 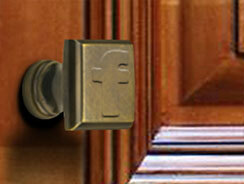 We offer innovative design, time-honored craftsmanship and attention to the last detail in each project. That is why we’re among Ohio’s leading custom cabinet designers. For any room that calls for the beauty and value enhancement of quality wood cabinetry - we are the natural choice! 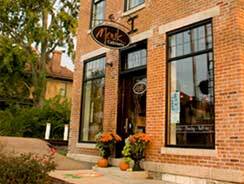 people are saying about the Mauk experience. plans in the comfort of our relaxed showroom. all that the Tipp City historic district has to offer.